We are specializes in residential and commercial garage door repair, replacement, installation and maintenance services in Richmond Hill. 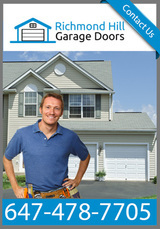 No garage door service job is too big or too small for our professionals. For your peace of mind, all our technicians are licensed, certified and insured.  We make sure to deliver the best possible services at the lowest possible price. We also carry a wide range of genuine garage door parts that help us perform any kind of door service job right on the spot. We are your local garage door experts. Call us today to get more info about our services. 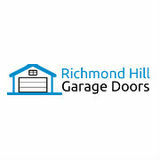 Recently my garage door spring was broken and after that I called Richmond Hill Garage Doors. Their professionals came in a less time and replace broken spring. Also offered affordable price. I really appreciate their work and also recommend them.